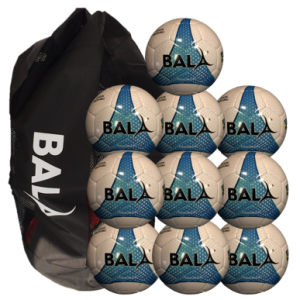 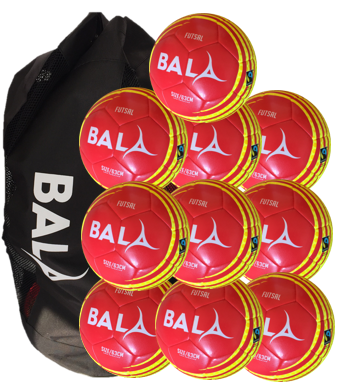 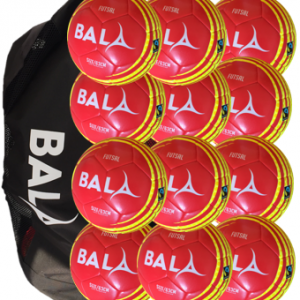 Grab 10 of the high quality, durable Fairtrade training quality futsal balls complete with a handy carry bag for this great price. 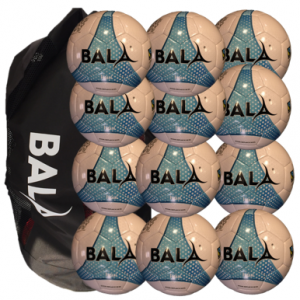 Available in sizes 3 and 4. 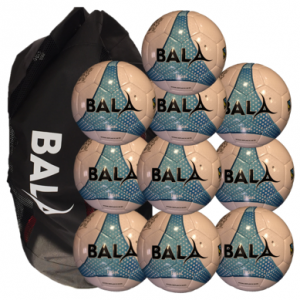 Save 25%.